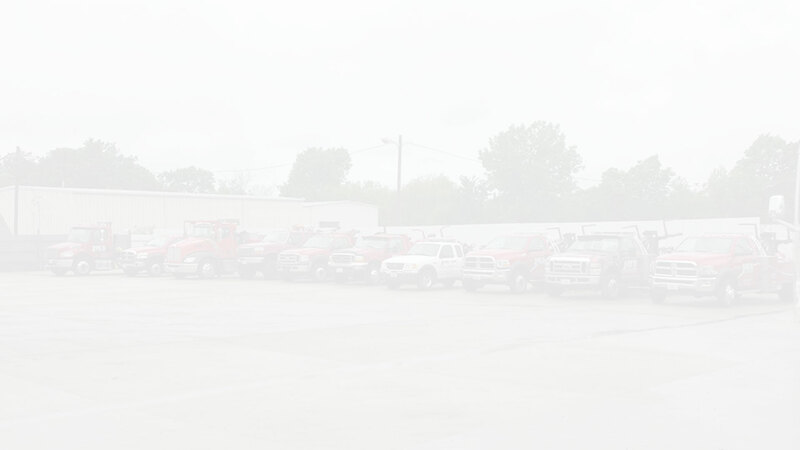 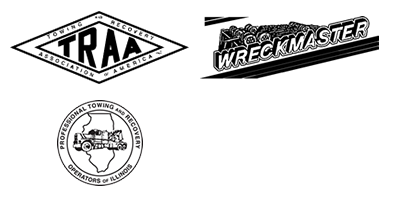 Central Illinois Towing, Recovery, Transport, Roadside Assistance & More! 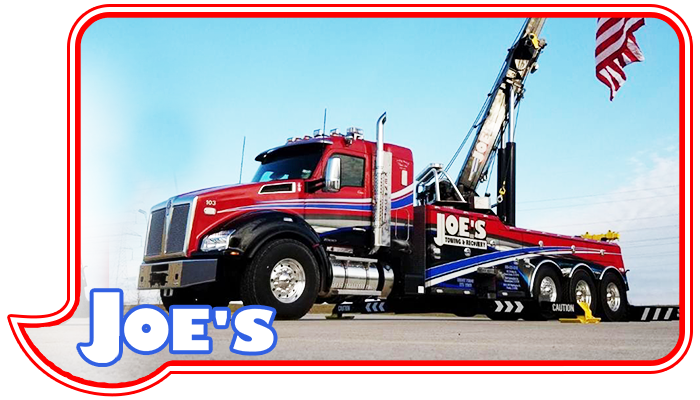 Transport, Roadside Assistance & More! 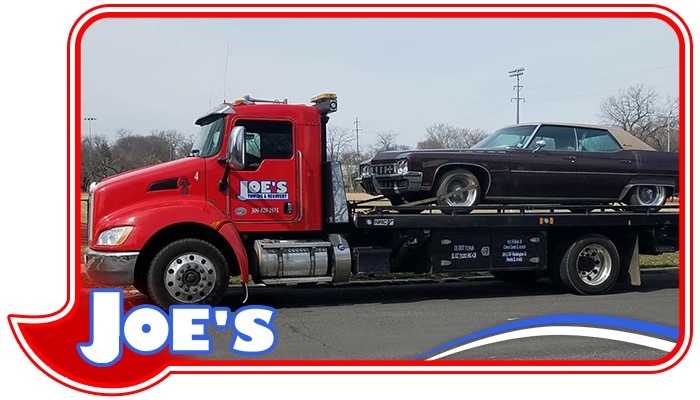 If you need towing or recovery service, Joe’s Towing and Recovery is eager to help you out! 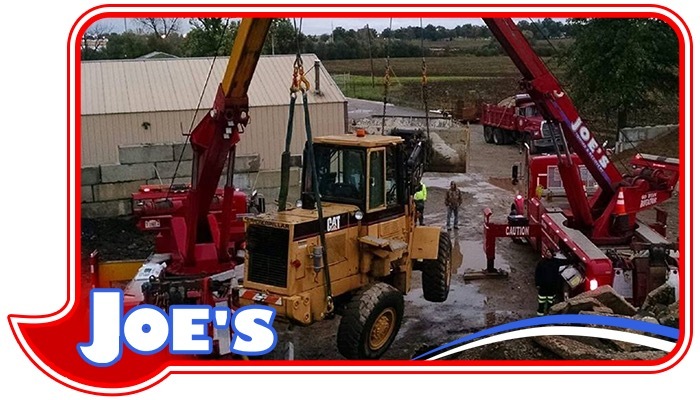 From motorcycles to loaded tractors and trailers, our professionally trained staff has the skills and knowledge to handle any job.